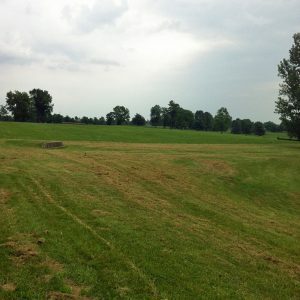 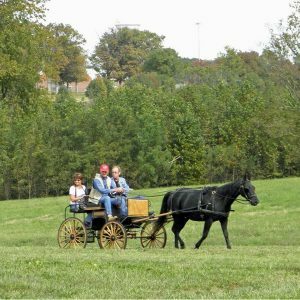 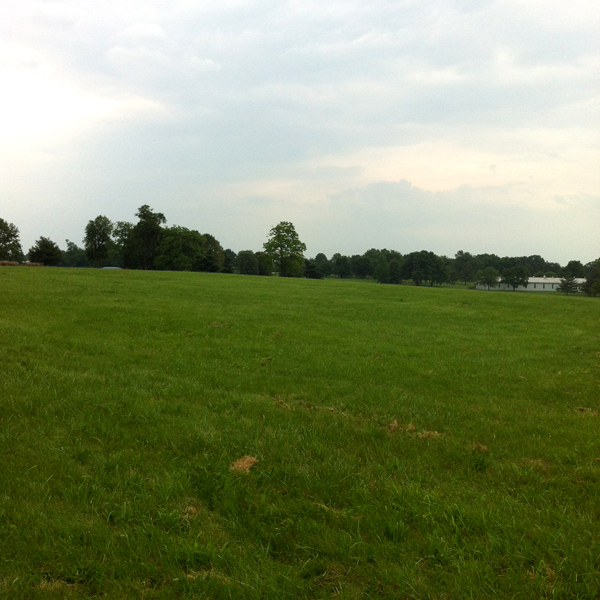 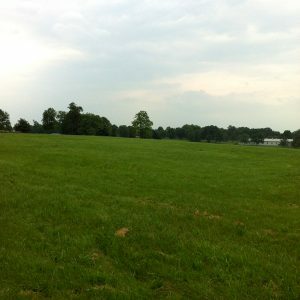 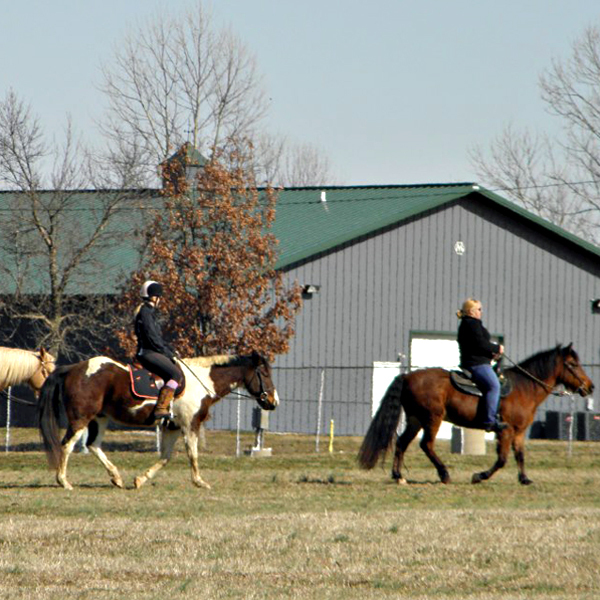 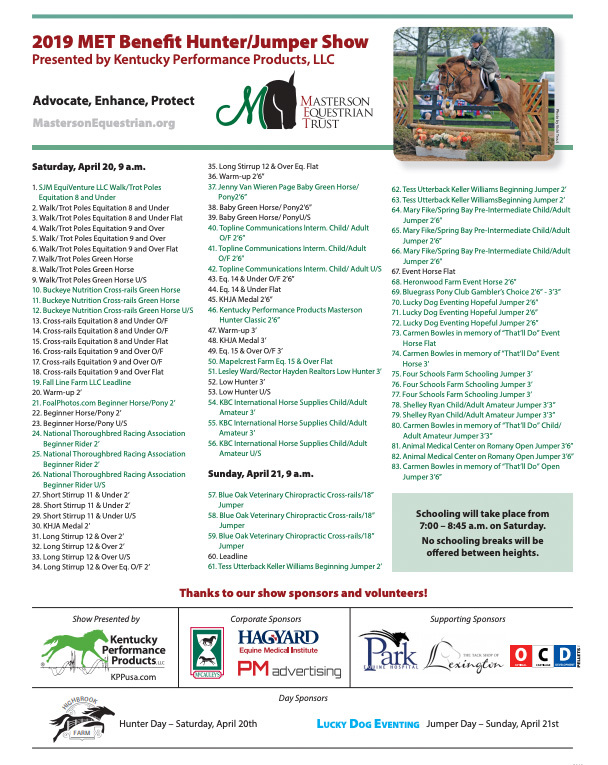 Masterson Equestrian Park offers an abundance of open space for riding and driving. 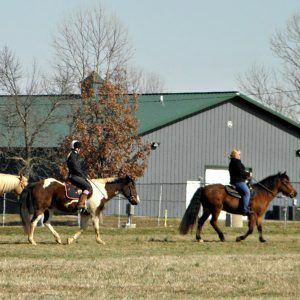 Although there are no formal trails, with over 600 acres of land, this park provides the perfect spot to condition a competition horse or season a young one. 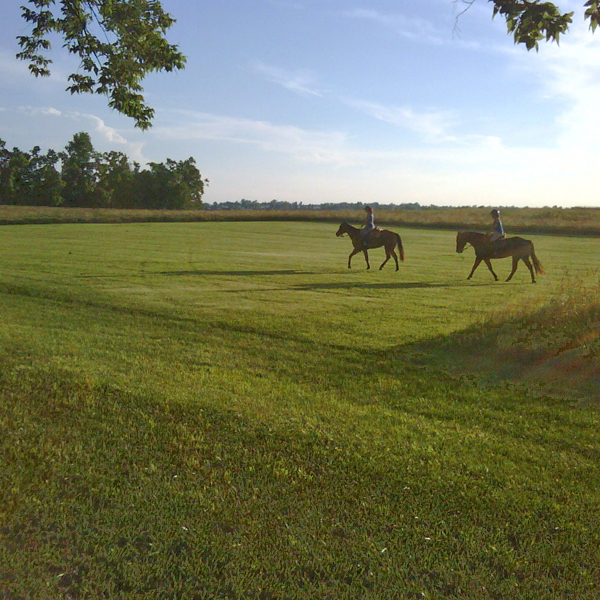 The terrain consists of rolling hills and established Bluegrass turf dotted with islands of shade trees and bordered by a tree-lined fencerows.